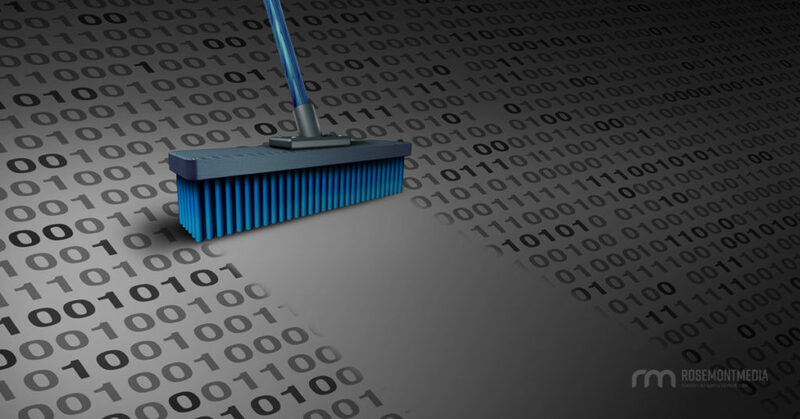 Have you ever been told to “clear your cache” when experiencing website problems? This is commonly the first piece of advice given to people who come across issues related to how a webpage should look versus what they’re actually seeing. 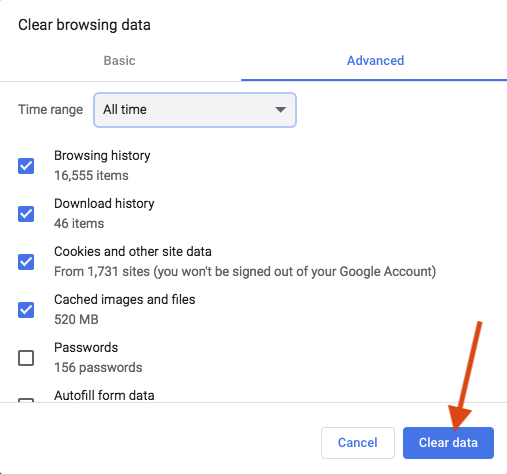 While simply “clearing your cache” in these instances is often the exact solution to your problem, it may not be a very helpful recommendation if you don’t know what the cache is, why and when you should clear it, and how to properly do so. Fortunately, Rosemont Media is here to help! 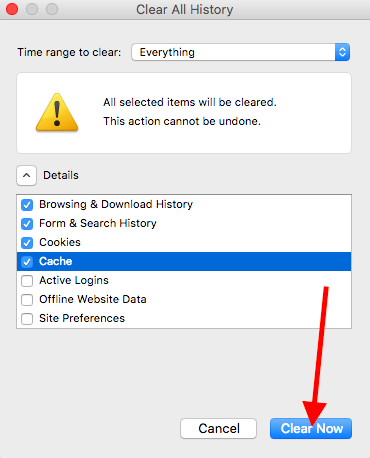 Below is a complete guide to the what, why, when, and how of cache clearing—allowing you to effectively resolve a number webpage problems you might encounter from time to time. 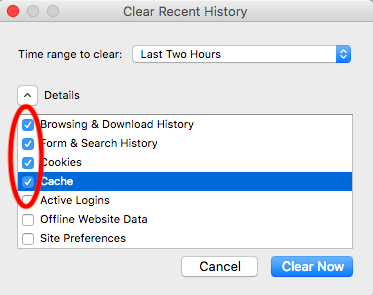 In short, the cache is an automatically updated memory bank on your hard drive that hosts downloaded information from websites you visit using specific browsers (e.g. Firefox, Google Chrome, Safari, etc.). Its purpose is to eliminate the need to re-download every element of a website upon each return visit, creating a quicker, more seamless browsing experience. 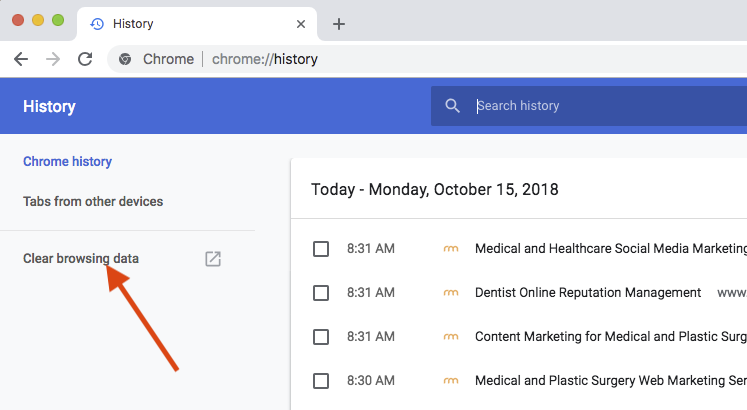 To illustrate the cache in action, let’s say you’re interested in porcelain veneers and you visit a local dentist’s website using the Chrome browser. 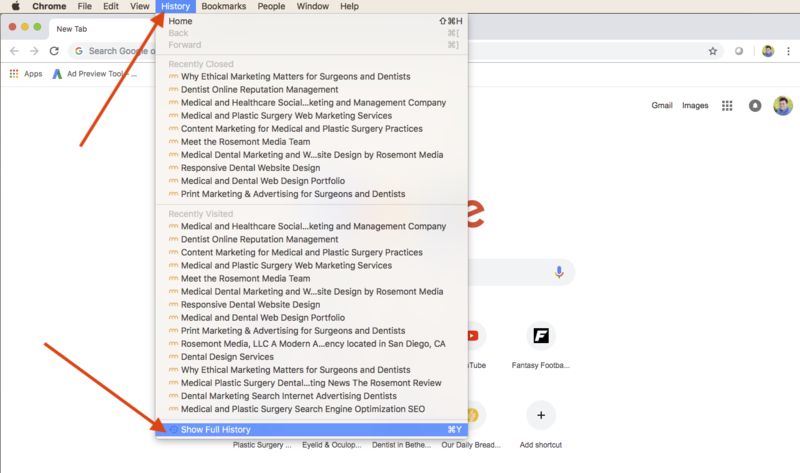 Since this is your first time to the site, Chrome will need to download several page elements—such as logos, pictures, and even page formatting—as it opens the veneers webpage to display it properly on your screen. 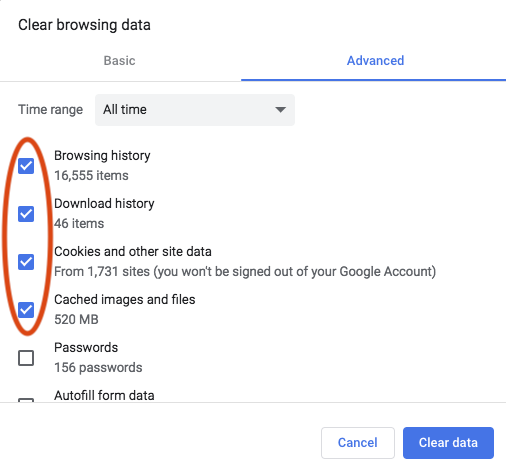 Unbeknownst to you, these downloaded features are then saved in your cache to be reused whenever and wherever applicable, as opposed to making Chrome re-download them every time the same elements appear on the site. 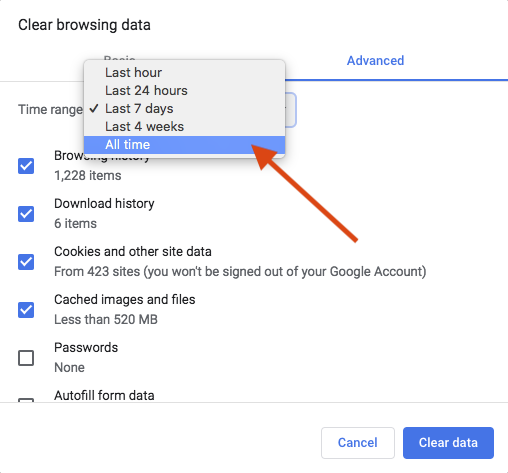 These saved features will then be used again even if you leave the site and return at a later time or date. So if storing downloaded page elements is a good thing, why would you ever want to clear your cache and lose all of that information? 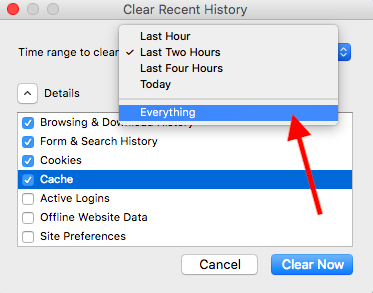 Unfortunately, like many things in life, the cache doesn’t always behave as it is designed to. For example, you may have recently updated the design of a certain page on your own website, but when you go to the page, the old layout is displayed. This is likely because an outdated—or “cached”—version of the webpage is being accessed by your browser. 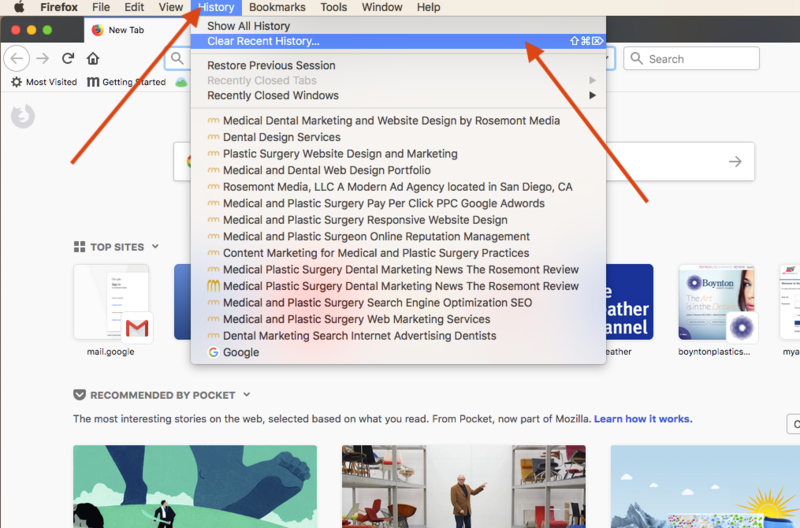 If you were to clear your cache and revisit your page, your browser would download all elements anew as if you had never been to the site before, effectively loading and displaying the most current (and correct) version of your webpage. 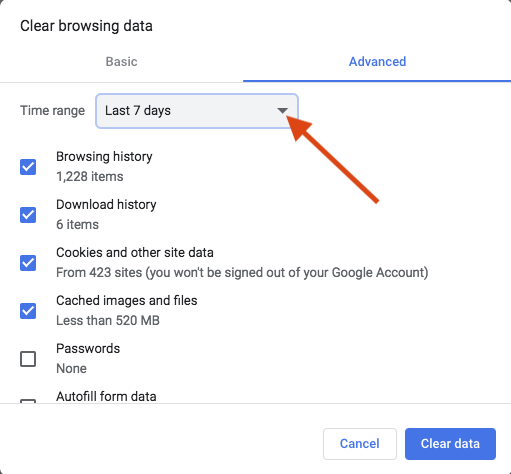 Before going through the steps of complete cache clearing, we recommend performing a “hard reload” of the page in question to first see if doing so resolves any issues you are experiencing. 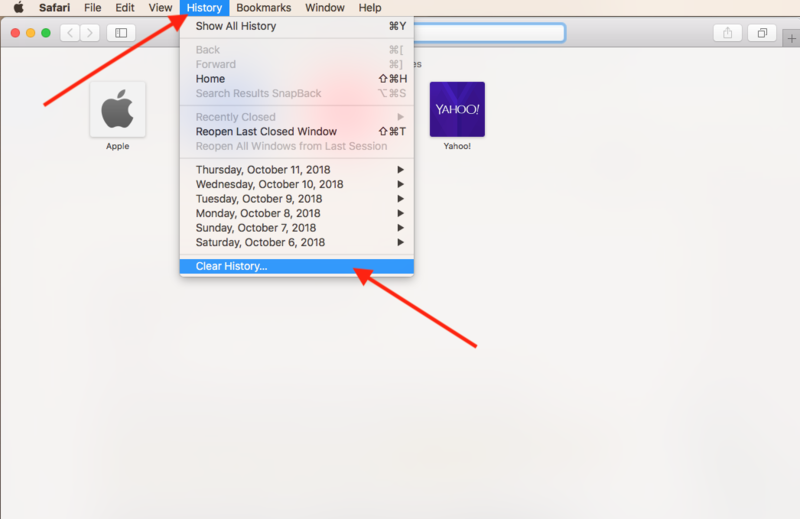 If you are on a Mac, a hard reload can be done by accessing the page in question and simultaneously pressing Command + Shift + R. For Windows, pressing Control + Shift + R at the same time while on the page will perform a hard reload. If a hard reload doesn’t work, you will likely need to do a full cache clear. 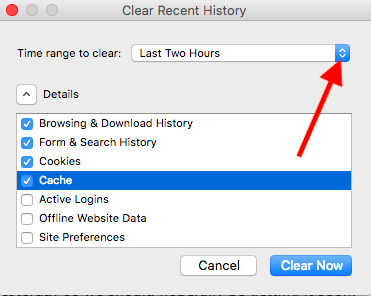 Below you will find cache clearing instructions for three popular browsers: Firefox, Chrome, and Safari. If you’ve followed the steps above and are still experiencing issues, don’t fret! Just give us a call and a member of our team will be happy to assist you in troubleshooting the problem and finding the appropriate solution.